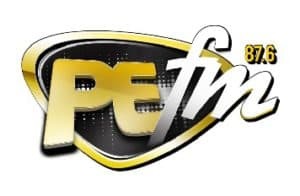 PE FM 87.6 Live Streaming Online . It is a christian radio station broadcasting from Port Elizabeth South Africa . It broadcast Gospel music and talk shows . Address : 108 Burt Drive, Cotswold, Port Elizabeth 6045 , Republic Of South Africa .